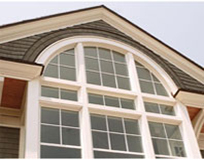 Your complete resource for lumber, doors, windows, moldings, trim and more. We are conveniently located off of Interstate 684 in Golden’s Bridge, New York, servicing Westchester, Fairfield and Putnam counties. 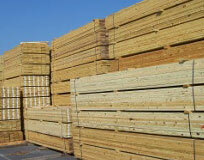 We are one of the largest and longest existing building material suppliers in the tristate area. We make one-stop shopping possible with our extensive inventory, so you can save time and money on your projects. At a time when small family-owned businesses are consistently falling behind larger corporations, we remain successful due to our commitment to quality and value. There’s a reason we’ve been in business for over a century. Not only is King Lumber involved in construction, we work directly with the building community, from the small builder to the largest developer. Our prime suppliers include Weyerhaeuser, Georgia-Pacific, Louisiana-Pacific, and all the top Western and Canadian lumber mills. 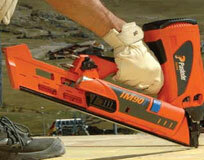 Check out our newly added Millwork Clearance Center. 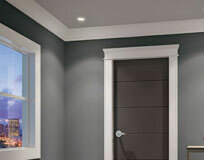 We have dozens of doors and windows at a steep discount! Over 80% off! 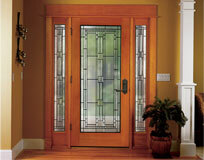 We carry a large selection of doors and hardware from Baldwin, Emtek, Schlage, Stanley and more. From Azek, Clear Pine, Common Pine, Cedar, Miratec. From premium pressure treated to specialty woods & plywoods. Weathershield Wood, Alum, Clad, Solid Vinyl, Vinyl Clad WEBB and others. 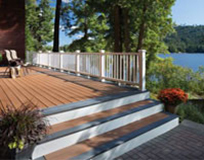 PVC, pressure treated, hardwoods and everything in between. We have a fully stocked hardware store for anything you may need on a jobsite or even around the house.